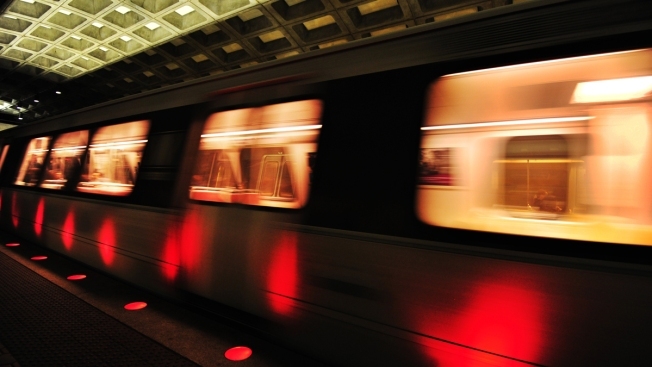 The Washington Metropolitan Area Transit Authority is thinking about changing the hours of operations for Metro trains, but it wants to hear from riders before making any decisions. Four new proposals plan to reduce the amount of time trains run and give Metro more time to conduct maintenance and inspections. Each proposal cuts eight hours of operations while also trying to impact the fewest customers as possible. Sun: 7 a.m. – 10 p.m.
Mon-Thu: 5 a.m. – 11:30 p.m.
Sun: 7 a.m. – 11:30 p.m.
Fri: 5 a.m. – 1 a.m. Sat: 7 a.m. – 1 a.m.
Sun: 8 a.m. – 11 p.m.
Fri: 5 a.m. – 3 a.m. Sat: 9 a.m. – 3 a.m.
Metro is including increased bus service while the rail system is closed during those eight additional hours. They are also looking into encouraging private carriers to provide other options. Anyone who wants to provide input on these proposals can do so during an open house on Thursday from noon to 9 p.m. and a public hearing from 12:30 p.m. to 10 p.m. at the Metro Headquarters. Riders can also take an online survey, email comments or talk with staff in person at various Metrorail stations. All feedback will be provided to the Board of Directors in December as part of the final decision process. It is unknown when any changes to the rail schedule would become effective.